Status Grand Prix’s media partner RaceWorld TV has launched a new bi-weekly show for motorsport fans, which this week features Status GP driver Nick Yelloly’s preview to the upcoming GP3 Series races at the inaugural Russian GP. RaceWorld TV, a cutting-edge provider of motorsport content through on-line videos and social media, has launched the show to round up the week’s hot topics and what’s trending in motorsport. Broadcast bi-weekly, The RaceWorld Show serves as a one-stop shop for motorsport fans to discover what’s trending, ranging from Formula 1, touring cars and rallying to motorbike racing. 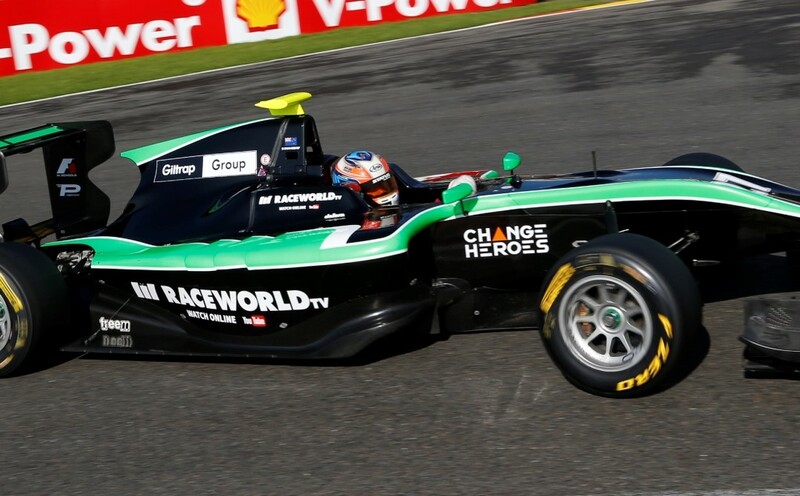 The 23-year-old and his Status GP team-mates, Richie Stanaway and Alfonso Celis Jr, fly to Sochi in southern Russia on Tuesday for the GP3 Series double-header at the city’s new street circuit. All three drivers’ cars carry the logo of RaceWorld TV, which is also the primary sponsor of double race-winner Stanaway’s #27 car. 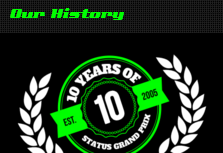 Since partnering with RaceWorld TV, Status GP has over 30,000 views on video content posted on the channel, leading to an increase of more than 30% for the teams’ and drivers’ social media following across a global audience.